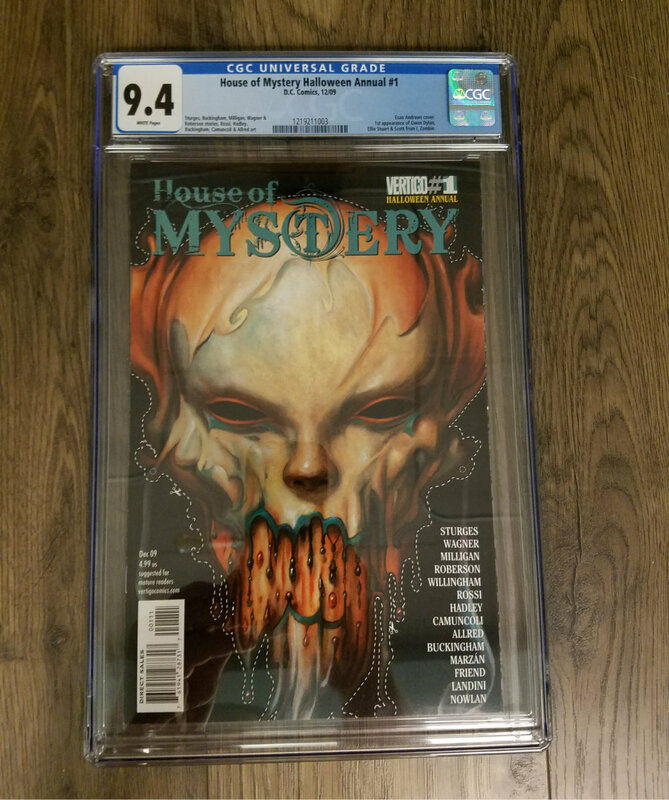 Available for sale is House of Mystery Halloween Annual #1 CGC 9.4 featuring the first appearance of iZombie. 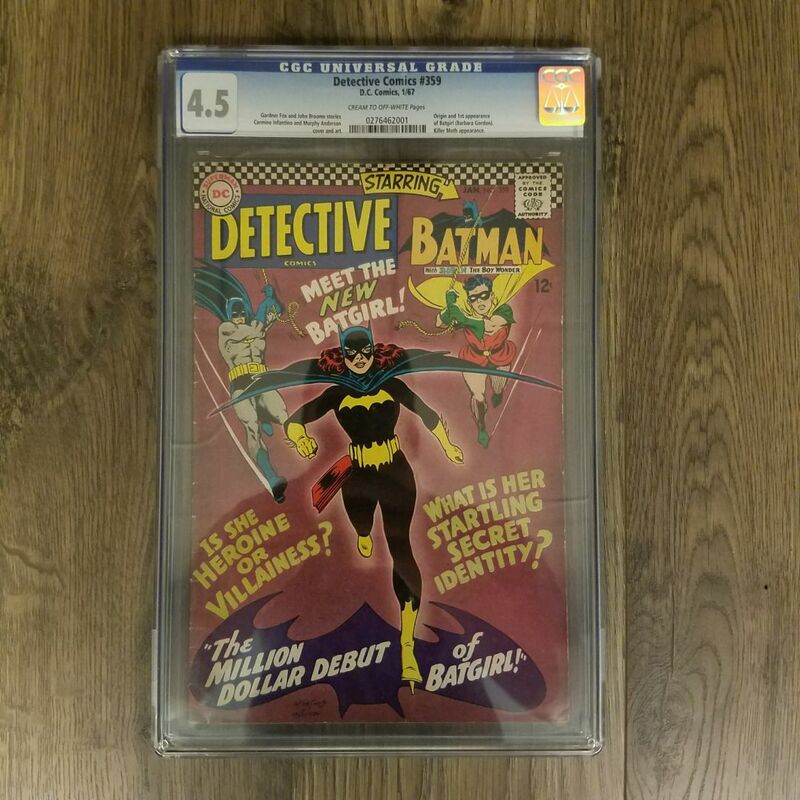 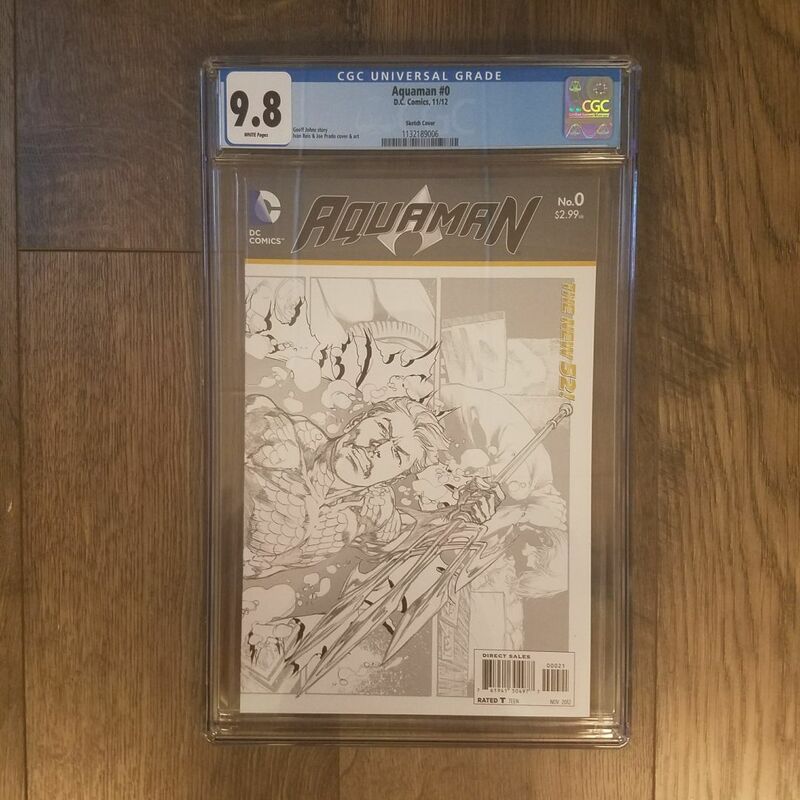 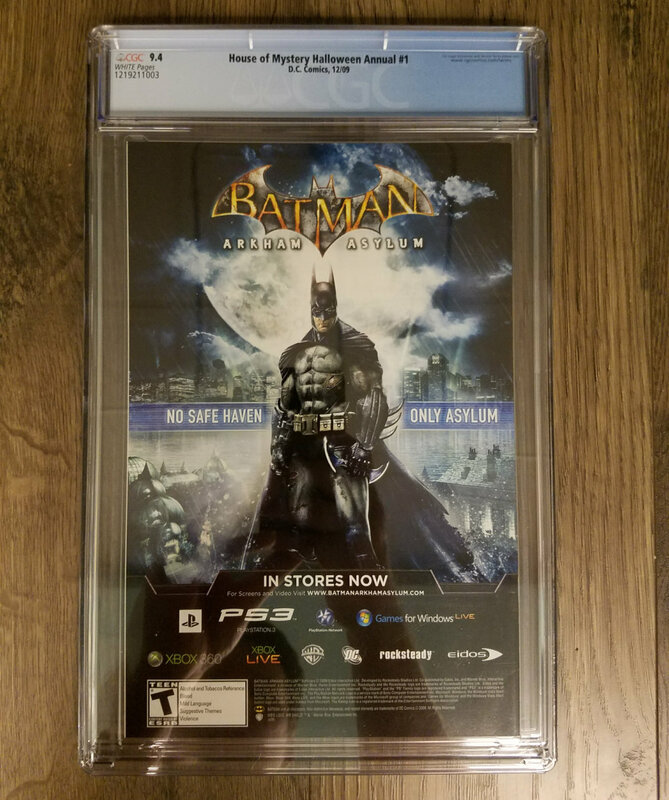 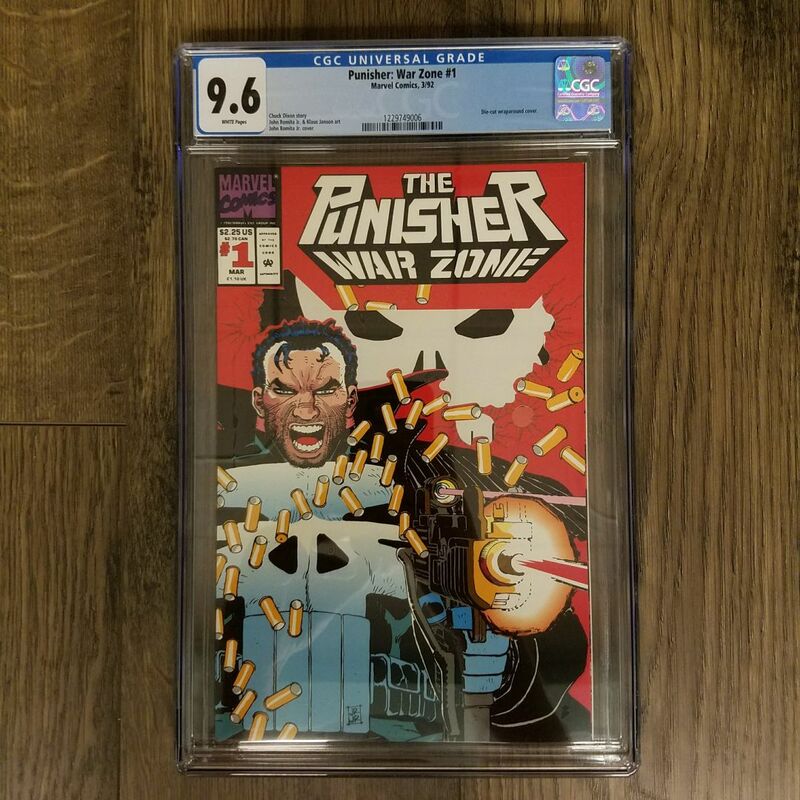 With the cult-hit CW television series getting ready to begin its third season on April 4, 2017 you can bet the overall interest (and thus the value) of this graded comic will go up substantially – so grab this near mint comic book while you can! 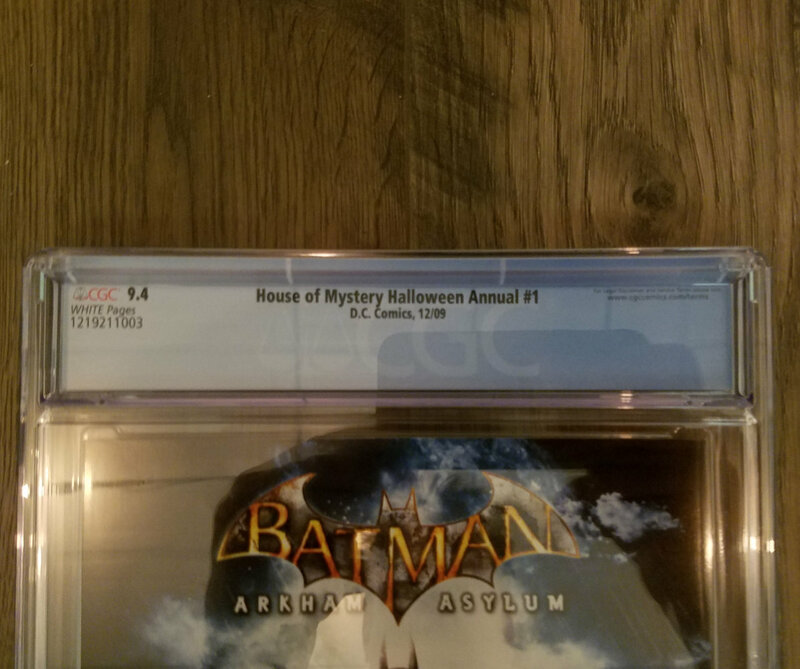 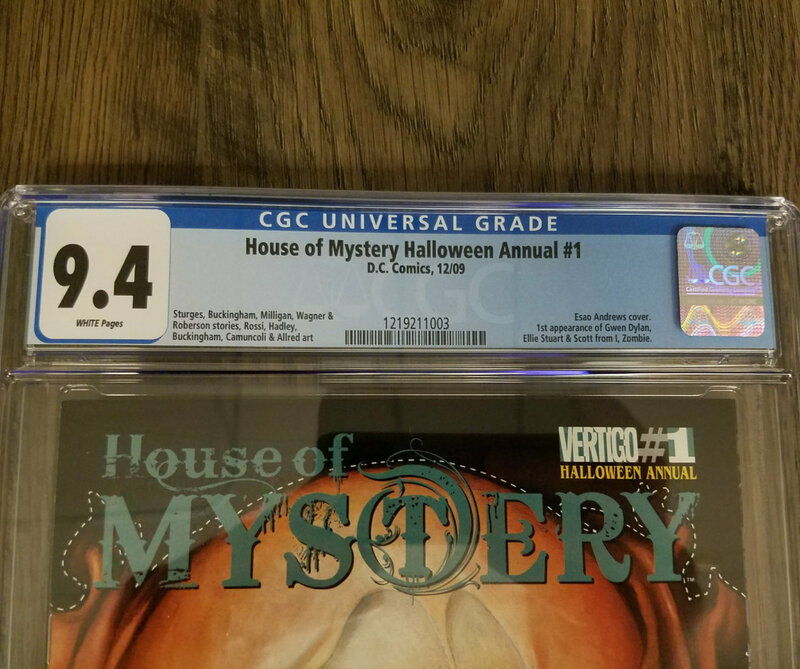 Fun Fact: According to the CGC Census, there are only 47 copies of this comic graded between 9.0 and 9.8 – making this issue of House of Mystery a unique certified comic to add to your collection.